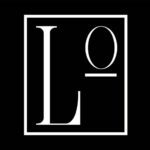 One-of-a-kind, high impact formula specifically designed to fight the effects of aging. 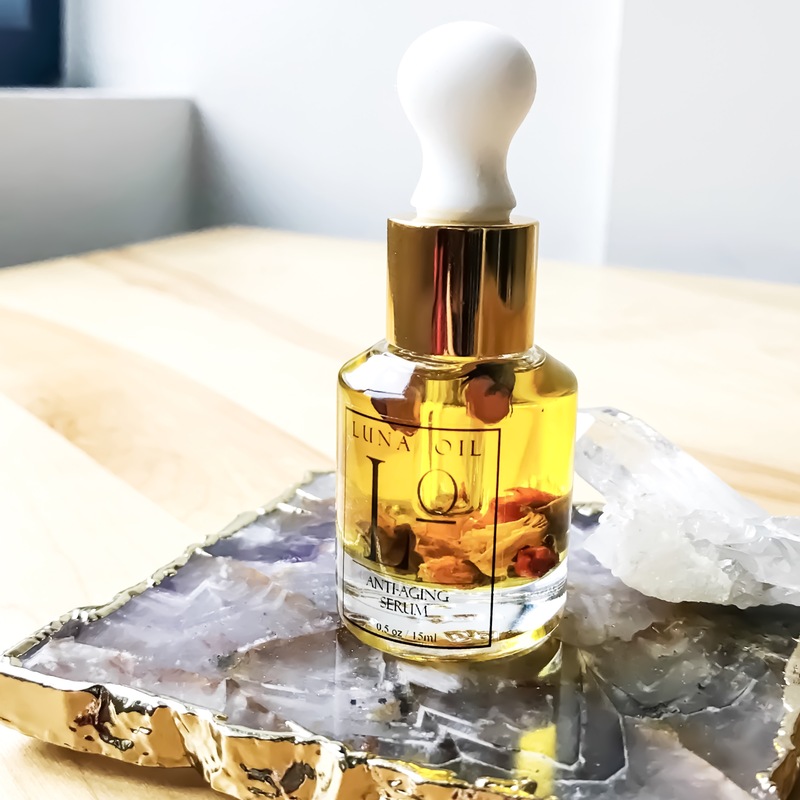 The key factor which makes this oil stand above the rest is the use of Barbary Fig, an incredibly powerful skin regenerator. It contains 150% more Vitamin E than Argan oil and is extremely rich in essential fatty acids, omega 6 & 9 and amino acids which stimulate collagen production and promote skin’s elasticity. 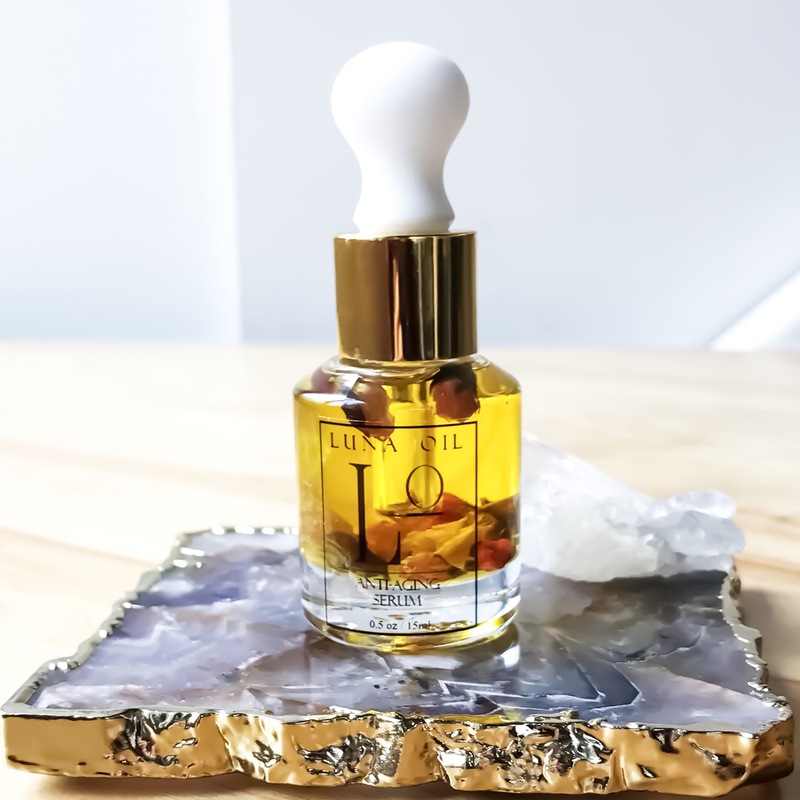 Combined with the wonderful aroma of peach blossom flowers and luxurious oils that rejuvenate skin, this powerhouse serum is a perfect choice for those looking to reverse the effects of aging. 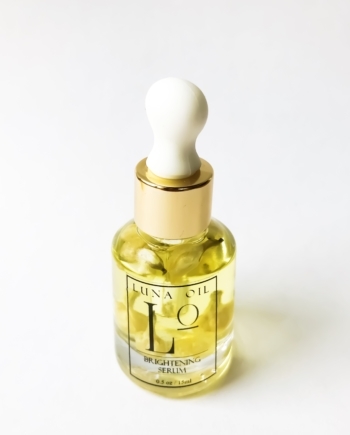 Use this nightly serum once daily before bedtime on clean, warm and slightly moist skin, in order to get better absorption of the active ingredients. A little goes a long was as only a few drops are needed. 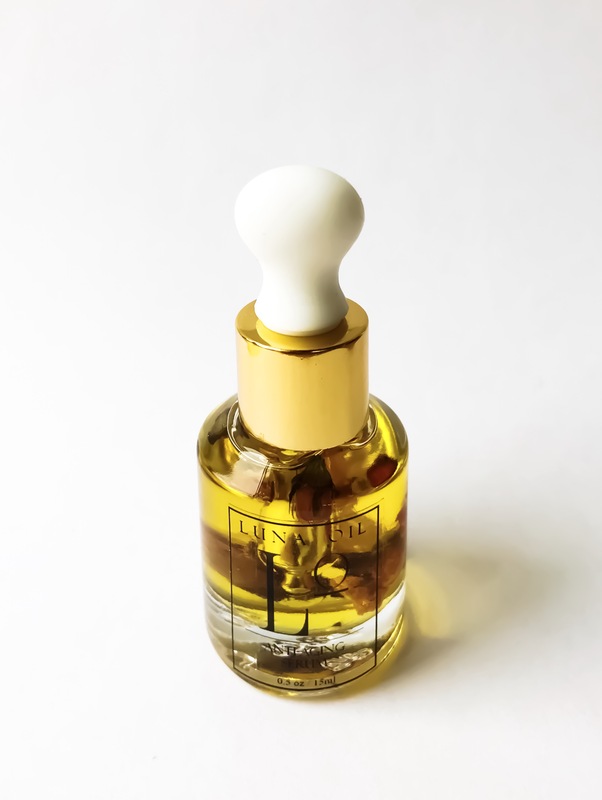 For best results massage serum all over face, neck and décolleté. Keep this product away from heat and sunlight. For external use only. 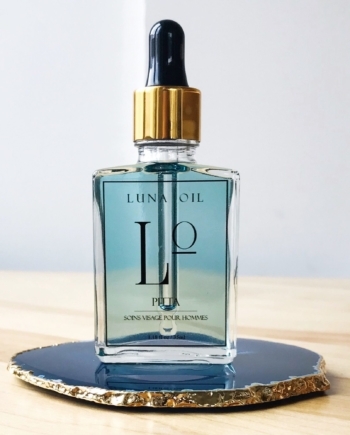 Let me start off by saying that this oil is liquid gold. 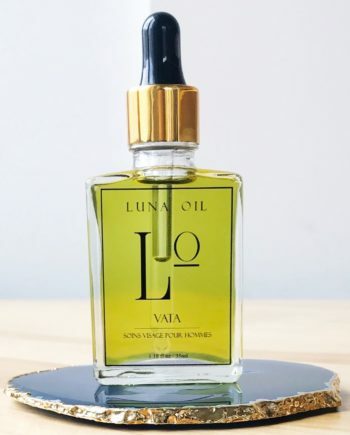 I was helped by maya to find the right oil for exactly what I wanted, and for my skin type and Luna oil is truly something amazing. My skin has never looked and felt better. My skin is more alive, it’s brighter, pores are smaller, it’s basically magic in a bottle.. I would recommend this product to anyone. 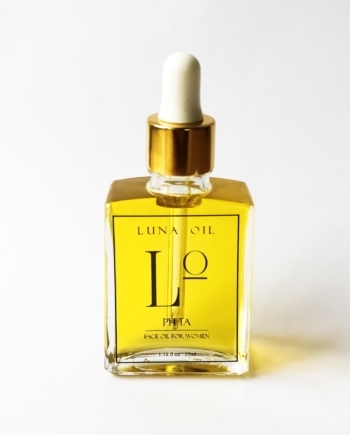 I love my Luna oil.